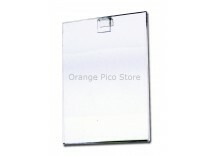 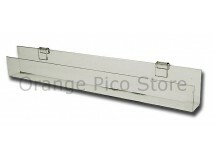 Orange Pico Store Equipment Co. is located in Orange County, California. 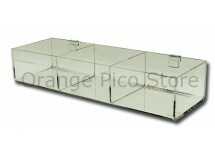 Our company believes that well displayed products are the key to successful retailing. 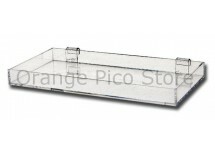 Orange Pico Store Equipment Co. has the latest, most-innovative, and cost-effective display cases & fixtures and merchandising products on the market to help increase your sales. 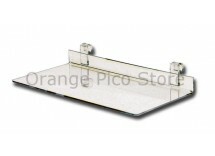 We ensure our knowledgeable consultants are available in aiding your company in creating a custom display unit special for your store. 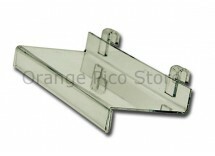 We are the “One Stop” merchandising specialist company. 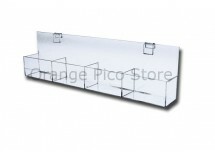 We offer a wide variety of exciting and contemporary display options including display showcases (featuring the Bellisimo & Ciello Series), gondolas, slat wall, grid wall, wire shelving, glass cubes, price guns, clothing fixtures (featuring mannequins, body forms, clothing racks, hangers), banners, open/close signs, jewelry displays, bags, boxes, and much more. 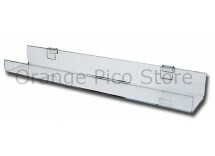 We are supplying orange county store fixture and orange county display fixture since 1990 We also deliver to LA County, Orange County, and the Inland Empire. 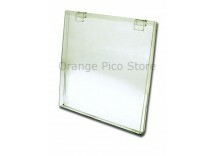 &copy; 2013 Orange Pico Store Equipemts CO.. All Rights Reserved.